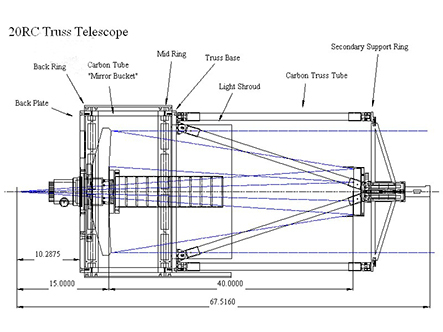 Telescope modifications to reduce scattered light. I purchased the telescope used and I found a strange optical problem that took me several years to pin down. I have extra diffraction spikes at about a 45 degree offset from the main spikes. 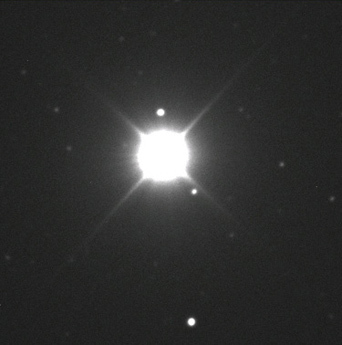 I could see it visually and in all exposures on bright stars. 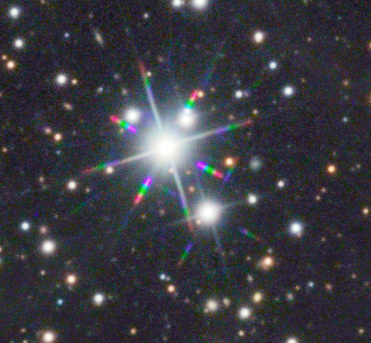 Is was not until I rotated the primary mirror and saw that the "extra" spikes moved that I knew it was optical in nature. It turned out to be a high frequency polishing error. 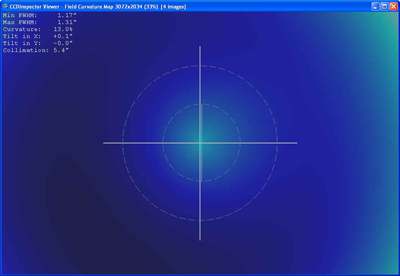 I contacted Paul Jones of Star Instruments and sent him the optics. He corrected the problem and as you can see with the image of Vega, the problem has been corrected. The optics were re-coated by Spectrum Coatings and they did a beautiful job. The 100mm Field Corrector provides a curvature of around 15% and a field of view of 29.3 arc/mins square with the u9000 or the u16m. 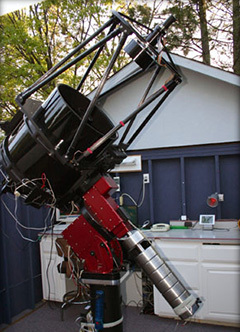 This telescope was built in 2003 and needed some modifications to reduce the effects of scattered light once the large format CCD cameras were used. Here is a write-up of the modifications that I preformed. With the current equipment and automation software the system images on it's own while I sleep. I use a boltwood cloud sensor and Davis weather station to monitor imaging conditions. 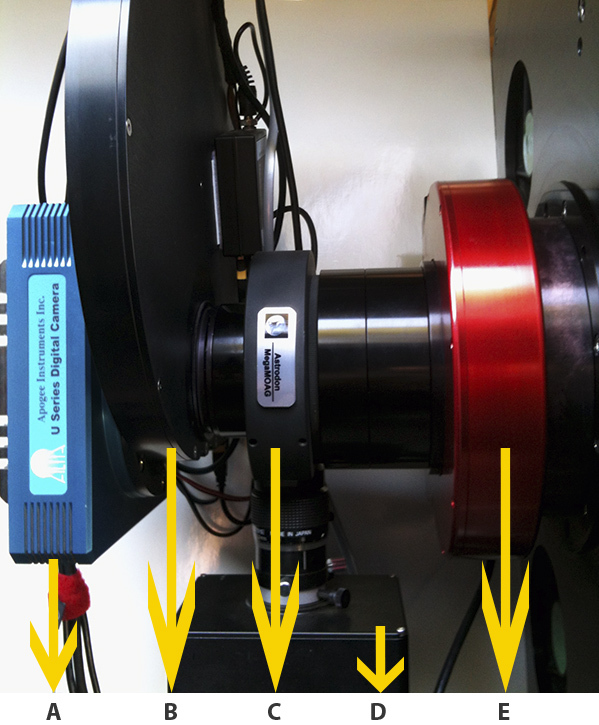 B: Apogee 10 Position Filter Wheel Loaded with Astrodon 50mm sq. LRGB Ha OIII SII NIRLum Red Cont.